Aviation regulator DGCA has warned national carrier Air India not to fly any of its Airbus A319 planes unless it carries onboard a revised copy of the mandatory minimum equipment list. The issue came to the notice during a Directorate General of Civil Aviation inspection of one of its planes at Mumbai Airport, in which the Flight Operations Inspector found the aircraft having an old version of the document onboard. Air India, however, said that it has taken “rectified” the mistake, after it received the DGCA communication on the issue. A critically ill man in Chennai was literally saved on a wing and a prayer after a beating heart was flown in from Madurai and reached him in the nick of time. The 48-year-old Pune resident, suffering from a rapidly deteriorating heart muscle disease called cardiomyopathy, was admitted in the hospital three weeks ago. On Wednesday, a 29-year-old died in Madurai after a serious car accident. In a noble gesture, the road crash victim’s family consented to donating his heart, kidneys, liver and eyes. As soon as the Chennai hospital heard of this, it flew a team of doctors to Madurai to harvest the man’s heart. The medical team then contacted Air India to find if they could fly the harvested heart to Chennai at the earliest. AI had a scheduled Madurai-Chennai-Mumbai flight (AI 672) and offered to fly it out of Madurai as soon as the medical team was ready to go. 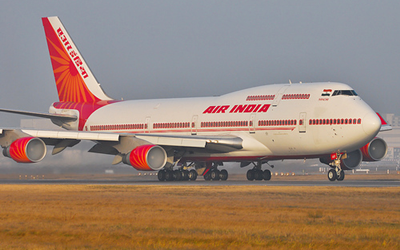 NEW DELHI: State-run Air India has been found selling a large number of seats much below market rates on its flights. flight to Agartala from Delhi at cheapest fares, which are less than half the normal fares. This comes at a time when the government is struggling to regulate airfares after complaints of high fares. “The vigilance department audited fares on this route for a period of six months and then submitted a report in April this year. The department found that about 120 of the 140 seats in the aircraft being operated to Agartala were being sold in the cheapest fare bracket,” said a senior Air India official. 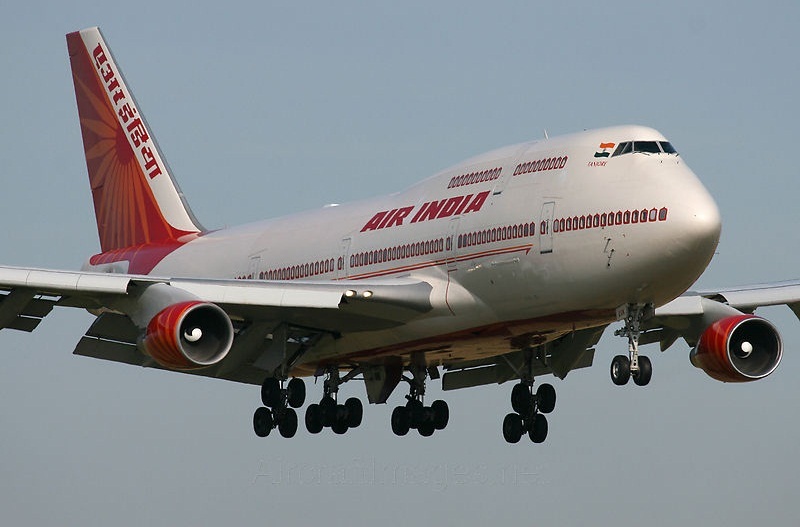 As per a PTI report, to cut costs, Air India Ltd. is pruning the number of its foreign and local offices and has already shut down 23 booking offices in different parts of the country, the government said. The decision to close booking offices has been taken with a view to control costs and reduce expenditure, Dr Mahesh Sharma, Minister of State with Independent Charge for Culture and Tourism and Minister of State for Civil Aviation, Government of India, told the Lok Sabha in a written reply. Within the country, the national carrier has closed down 23 booking offices, including those in Darjeeling, Surat, Allahabad, Agra, Kanpur, Leh, Mysore, Udaipur, Trichur, Amristar, and Dehradun. Booking offices have been closed as most of the sales are done by agents and the number of walk-in passengers at these places are “negligible”, Dr Sharma said. Besides, passengers can make bookings through Air India’s website. 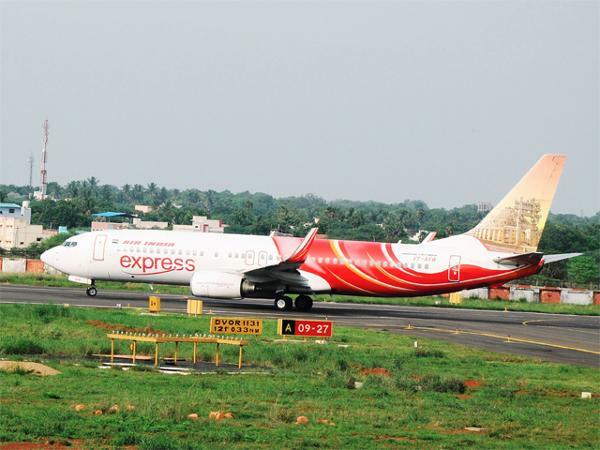 KOCHI: Air India Express (AIE) today said it is looking at expanding operations to more non-metro cities in the country to tap the growing international traffic from these places. 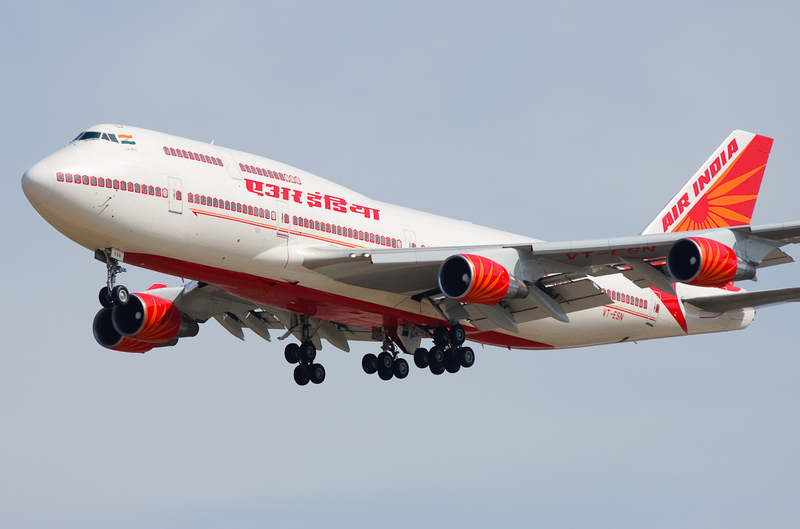 AIE, which is the international budget arm of the state-run Air India, also said it plans to take on lease eight brand-new Boeing B737-800 NG aircraft in the current fiscal, which would help it expanding its presence pan-India. “With the induction of these new aircraft, the company aspires to gain a pan-Indian presence to tap international market opportunities from other tier II cities as well,” Air India Express said in a release. At the same time, the airline would also work to strengthen its existing operations, it said. NEW DELHI: Air India SATS Airport Services Pvt. Ltd (AISATS), has announced further investments of Rs 57 crore in new Ground Support Equipment (GSE) to expand capacity at the Delhi airport. This investment is part of the 85 crore rupees invested in GSE by AISATS in the past one year and takes their total investments to RS 160 crore in the past five years. “The GSE deployed will not only enhance service delivery standards but also improve operational efficiency and compliance with local airport regulations,” said a release from the company. 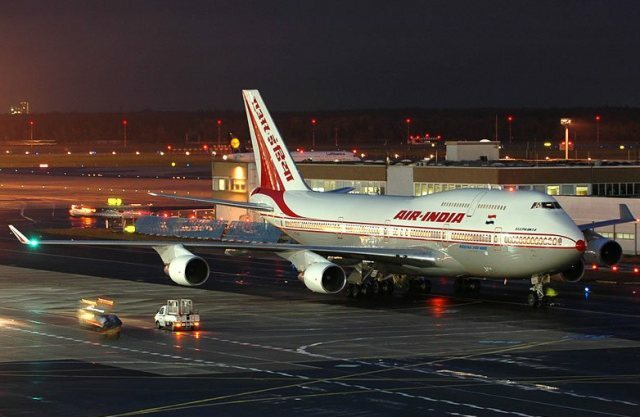 NEW DELHI: The Directorate General of Civil Aviation (DGCA) is probing if Air India’s highly applauded rescue flights from Yemen carried more passengers back home than aircraft capacity. Earlier this month, AI had operated flights for ‘Operation Rahat’ wherein 182-seater Airbus A-321s were deployed for flying from India to Djibouti in Africa.From there, the aircraft would fly to Yemen’s war-torn capital Sanaa to evacuate Indians and bring them back to India after a refuelling stop in Djibouti.